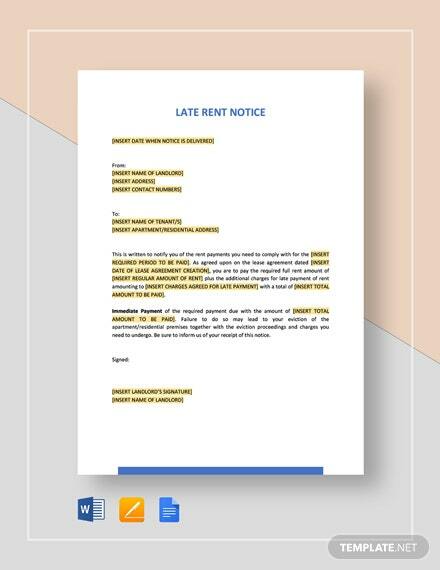 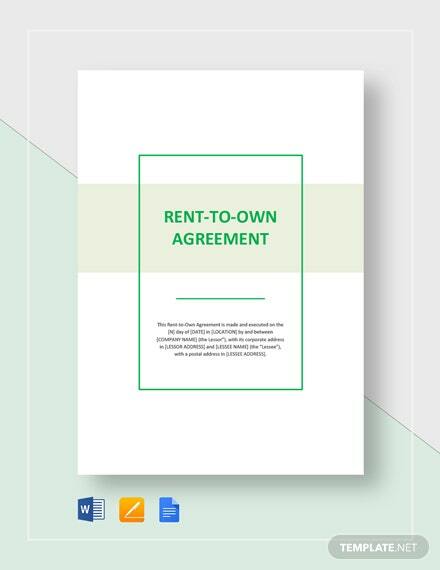 Clearly define your terms and agreements when renting out a building or home to anyone. 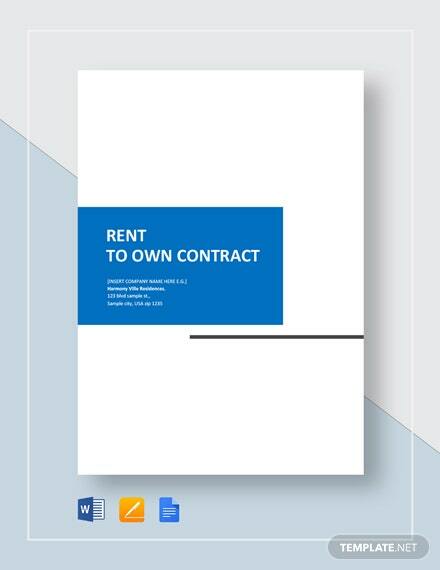 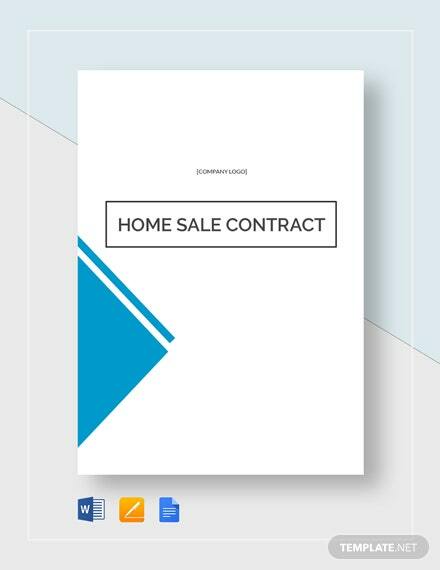 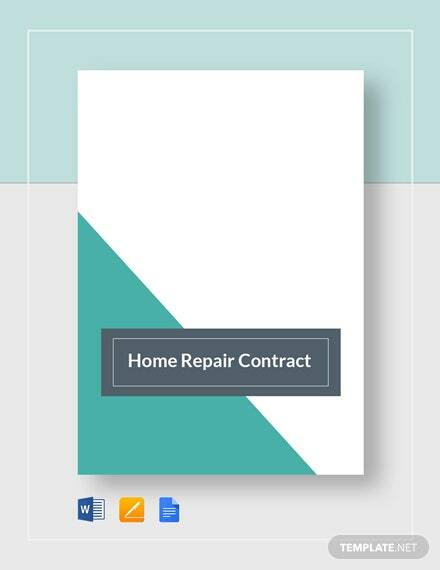 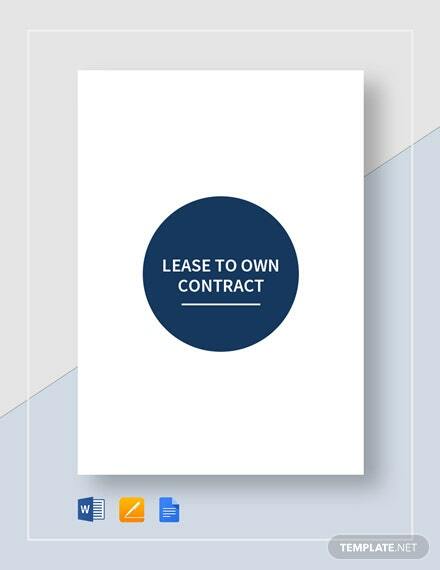 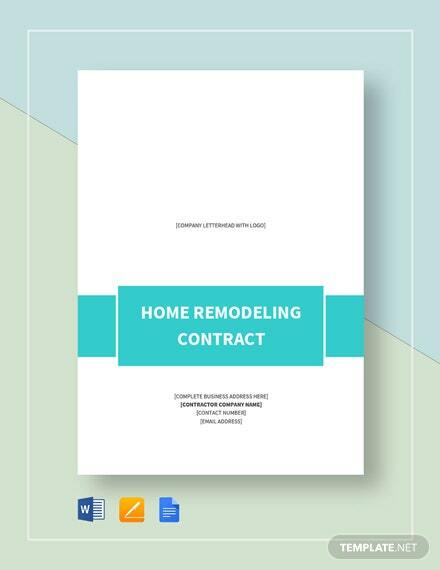 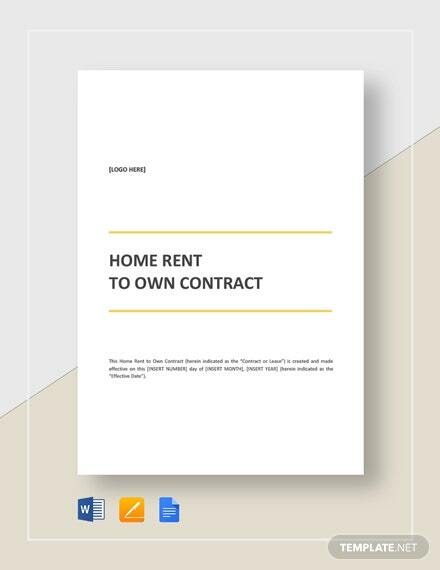 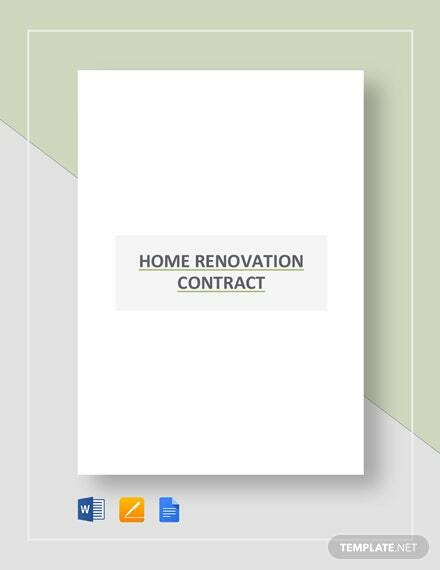 State your rules and payment terms with this decently made Rent to Own Home Contract. 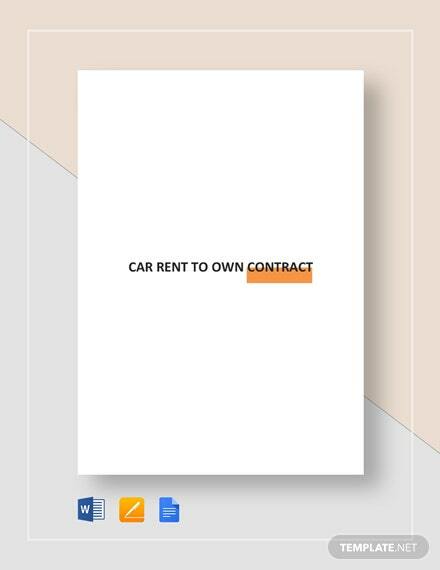 It is purposefully +More designed to help you with your business and personal needs. 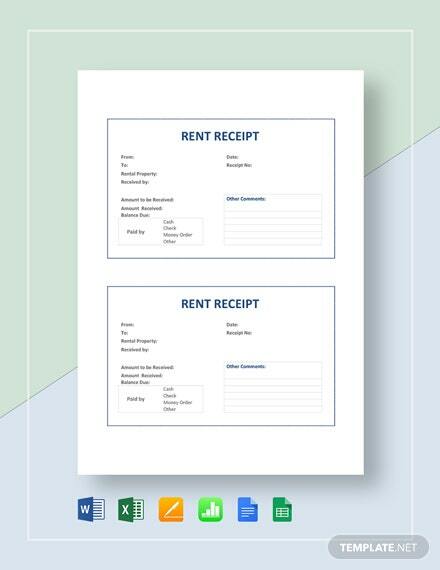 Download this great find anytime, any place and through any app.